Manure from grazing animals, such as horses, provides a readily accessible source of nitrogen for growing plants. Fresh manure is too hot for immediate use, however, because it heats as it releases its initial burst of nitrogen, which can burn plants. Fully composted manure contains fewer pathogens than fresh manure and is cool enough to provide nutrients to soil without harming plants. Lay a 4-inch-thick layer of carbon-rich material, such as straw or chopped dead leaves, in a 3- to 5-square-foot compost bin. Add a 4-inch-thick layer of fresh horse manure on top of the carbon material. Wear waterproof gloves and a respirator mask when handling fresh manure. Continue to alternate carbon and horse manure layers until the compost pile is no more than 4 feet tall. 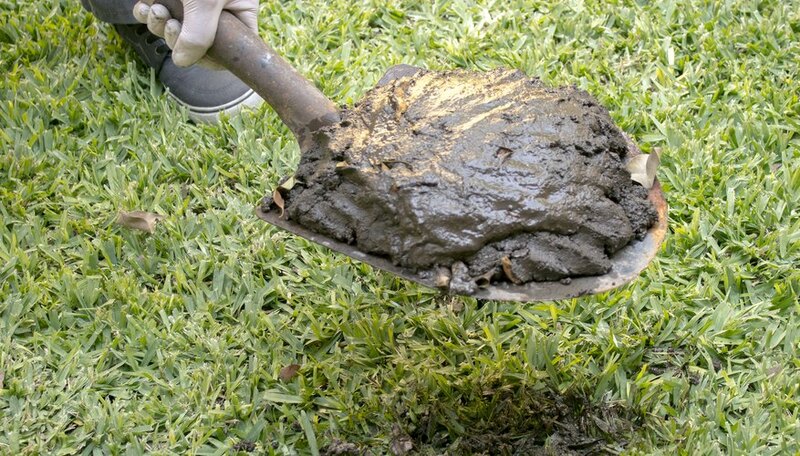 If you don't have a sufficient amount of horse manure, then mix the amount you have with up to an equal amount of green waste, such as grass clippings. 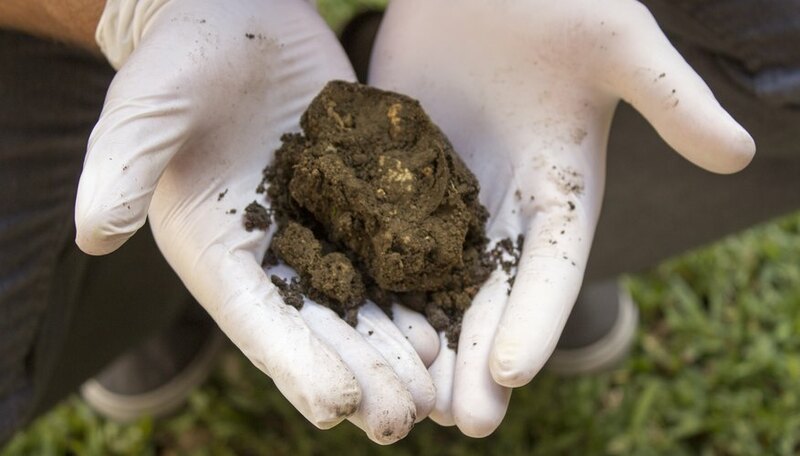 Mix the manure and carbon layers together with a pitchfork. Water the compost as you turn it until the entire pile is evenly moist. A properly moistened pile should feel damp, but water should not trickle out if you squeeze a handful of the compost. Turn the compost pile, rearranging and mixing its materials, once every week with a pitchfork for the first month or until the pile begins to heat. Reduce turning it to every two weeks when the compost begins to heat. Move material from inside the pile toward its outside to help speed the composting process and to ensure the entire pile heats evenly. Water the compost pile when turning it so all of its contents remain evenly moist. Leave a small indent in the pile's top after turning the pile. The indent will collect moisture between turning and watering sessions. 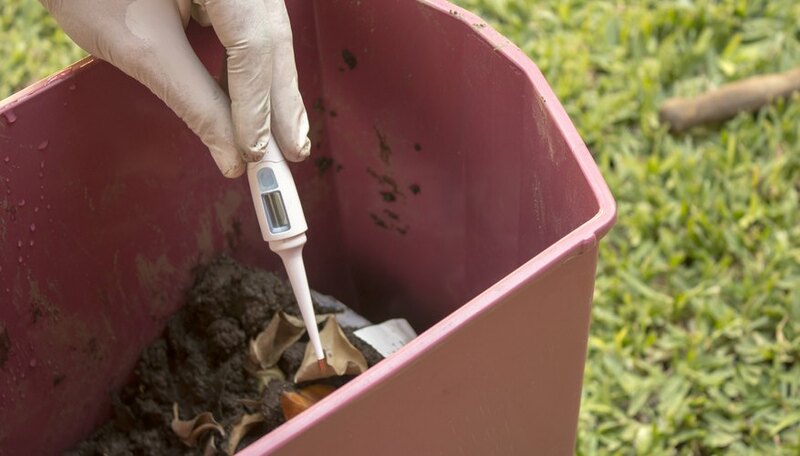 Insert a soil probe thermometer into the compost periodically, monitoring the pile's temperature. A compost pile containing manure should heat to 130 to 140 degrees Fahrenheit. Heat kills weed seeds and pathogens in the manure. Turn the compost again after it begins to cool. 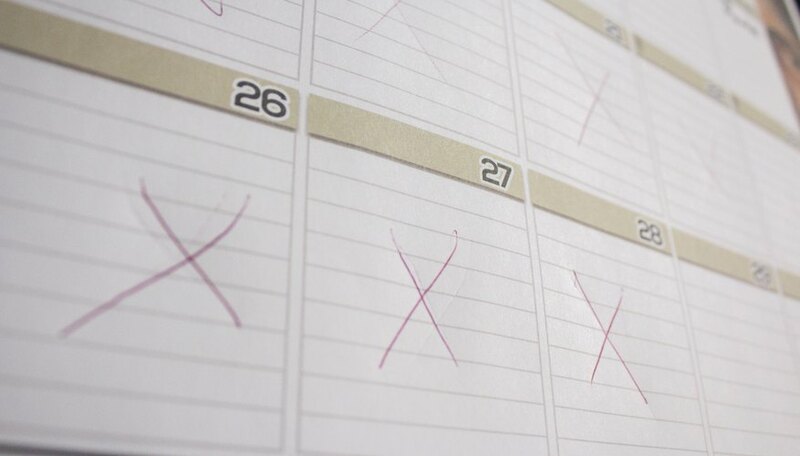 Cooling usually occurs within a few days to two weeks after the compost initially heats. 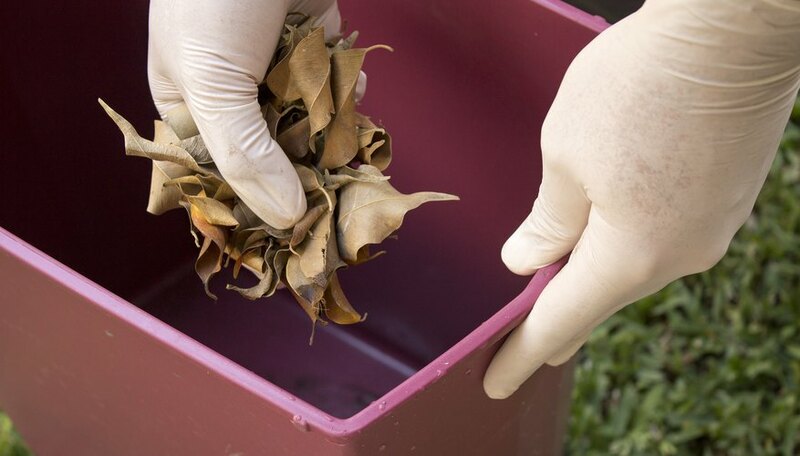 Allow the compost to cure and fully decompose for an additional two to six months before using it in a garden. Finished compost resembles dark, healthy soil and produces an earthy aroma. 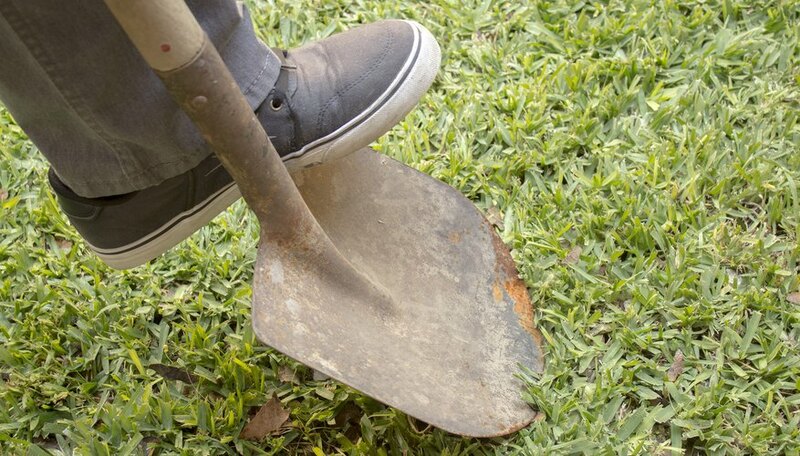 Break up the top 10 inches of soil in a new garden bed with a spade or power tiller. Plan to apply composted horse manure one to two weeks before planting. 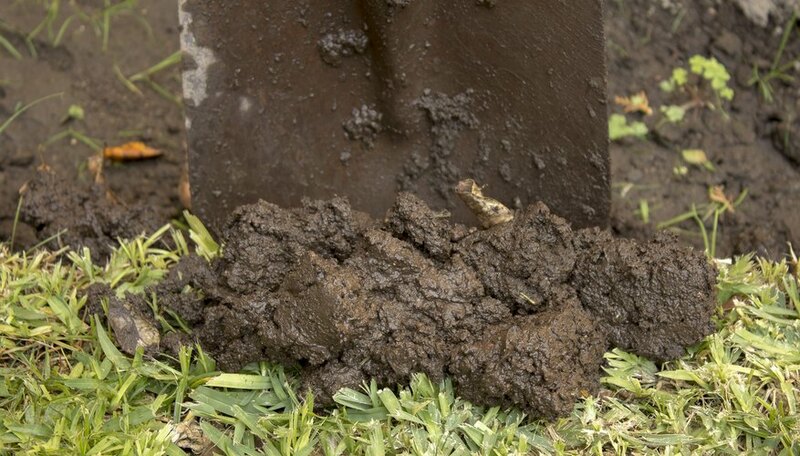 Spread about 1 pound of composted horse manure over every 1 square foot of garden bed soil surface. 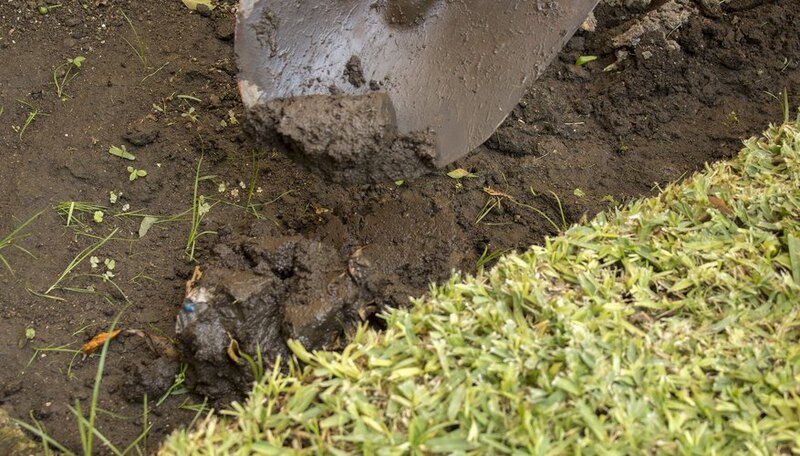 Mix the composted manure with the loosened soil in the garden bed by using a spade or power tiller, incorporating the manure thoroughly with the soil. Cover the bed with a 2-inch-thick layer of mulch, such as straw or bark chips. The mulch will prevent weeds from invading the bed before planting time. 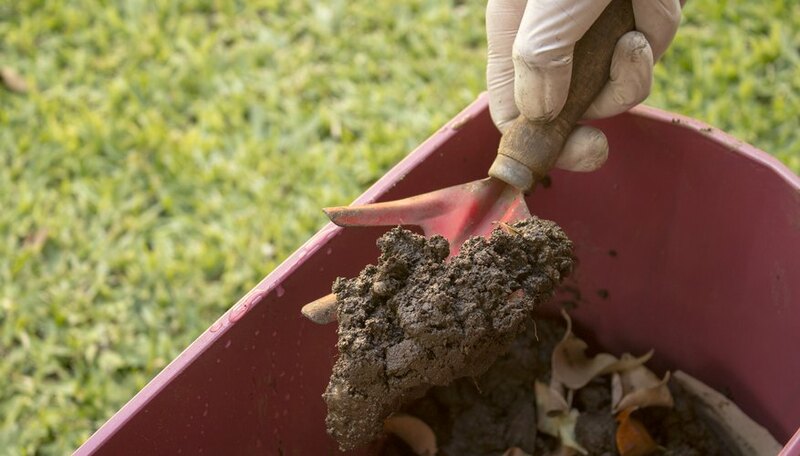 Spread a 1-inch-thick layer of fully composted horse manure over the soil halfway through the growing season for annual plants or in spring for perennial plants. Leave a 2-inch space between the composted manure and the bases of the plants. This mid-season topdressing of compost provides additional nutrients to the plants.